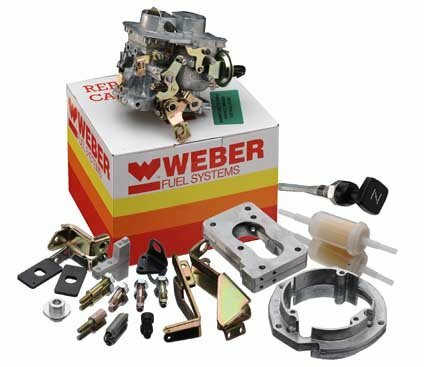 Weber direct replacement carburetter complete with manual choke cable. Fits the o/e manifold and takes the o/e air filter. Vauxhall Cavalier 1800 1989 > manual gearbox. !!! PHONE BEFORE BEFORE ORDERING !! !